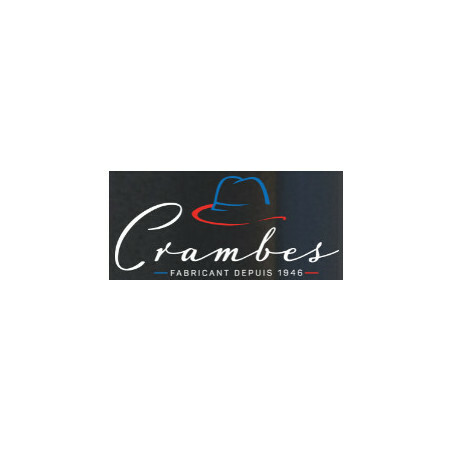 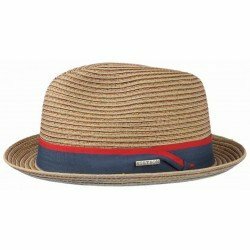 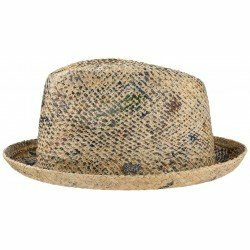 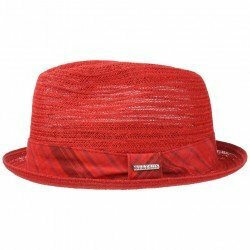 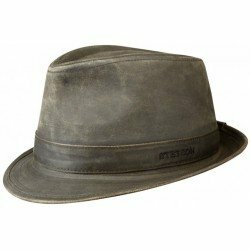 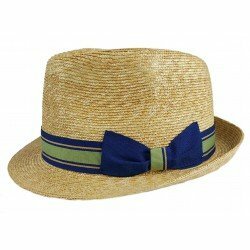 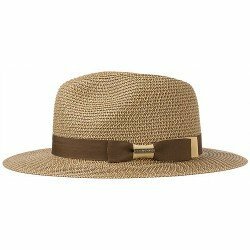 This Trilby in straw will complement your outfit with class, without neglecting your relaxed air so prized on hot days. 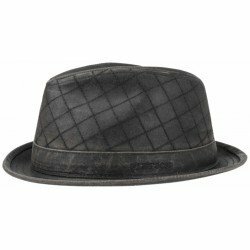 Pleasant to wear, it will even facilitate the passage of fresh air. 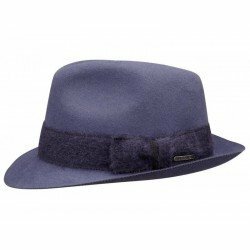 Made in Italy, it will adapt to the whole of your dressing. 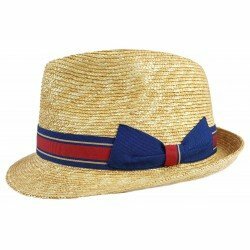 A classic high-end for a successful summer!